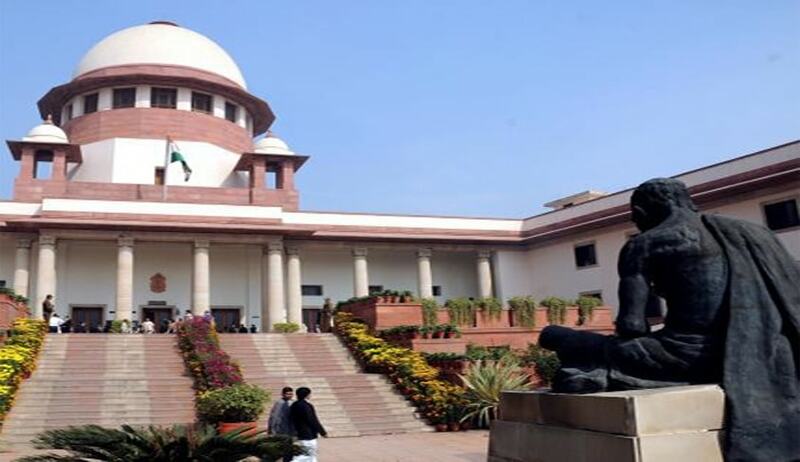 The Supreme Court in Harbeer Singh Vs. Sheeshpal, has observed that delay in recording of statements of the prosecution witnesses under Section 161 CrPC., although those witnesses were or could be available for examination when the Investigating Officer visited the scene of occurrence or soon thereafter, would cast a doubt upon the prosecution case. A bench comprising Justice Pinaki Chandra Ghose and Justice Amitava Roy made this observation while upholding a Rajasthan High Court judgment, which had acquitted the accused in a murder case. Referring to Ganesh Bhavan Patel Vs. State Of Maharashtra, the court observed that though it is a well-settled law that delay in recording the statement of the witnesses does not necessarily discredit their testimony, but if those witnesses were or could be available for examination when the Investigating Officer visited the scene of occurrence or soon thereafter, and even then the delay has occurred, it would cast a doubt upon the prosecution case. The court, referring to Mousam Singha Roy and Ors. Vs. State of WB, also observed that deposition of a chance witness, whose presence at the place of incident remains doubtful, ought to be discarded.